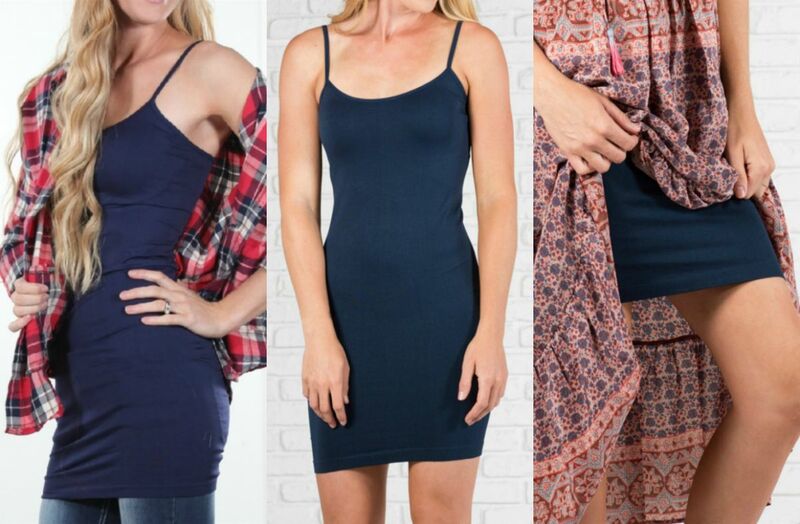 Hurry to grab a Extra Long Layering Cami for $8.99 !!! reg price $13 !! Multiple colors ! Our favorite Extra Long Layering Cami doubles as a slip or long layering basic to go under those see through maxi dresses or favorite cardigan! Layer them under a top or hooded sweatshirt to give them extra length! The extra long length measures 33″ from point of shoulder to hem but can stretch to be much longer. Baby Shark Sleep and Stroller Sacks is just $24.99 !!! reg price $40!!! Christmas Time Genuine Leather Moccs for only $16.50 !! reg price $35!! Litter Genie Plus Pail, Ultimate Cat Litter Disposal System, Locks Away Odors , Includes One Refill, Black is just $13.49 !!! !